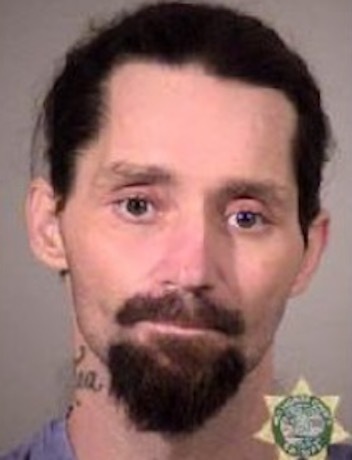 VIA: Michael Allen Shipley, the suspect has been arrested for allegedly killing 53-year-old Brian Bruns after a fight in the Lents neighborhood Tuesday night, police said. Shipley, 38, is accused of killing Bruns at an apartment complex on the 4400 block of SE 99th Avenue. Neighbors reportedly found Bruns on a 2nd floor landing and tried to help him, but he was losing too much blood. He was pronounced dead at the scene. The medical examiner said he died of homicidal violence in the form of stab wounds. Shipley was arrested Thursday on 2 outstanding warrants and a murder charge.